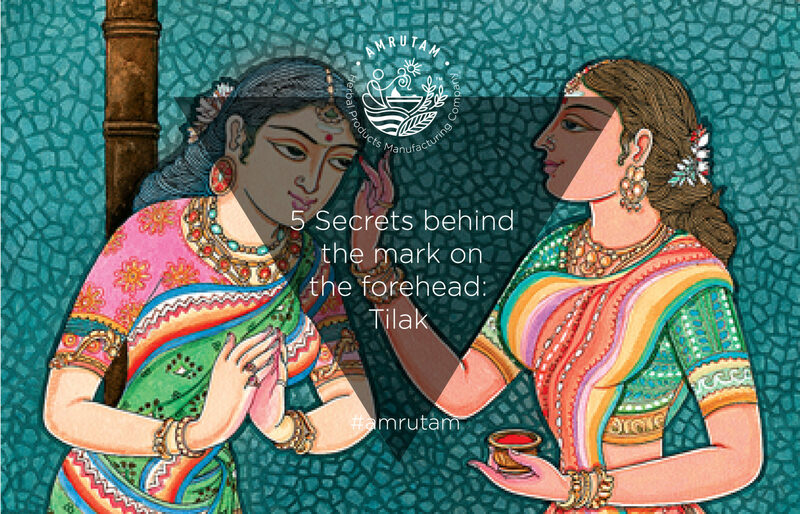 Amidst the jingle jangle and loud vibrations of temple bells, and the vibrations of mantras which have found there sacred space on all the Priests’ and devotees’ faces – a tilak is a symbol put on the forehead between the eyebrows. According to a lot of Hindu schools of thought, the space between the two eyebrows- right on the centre of forehead is where the spirit enters our body from. It is the entry and exit point for jivaatma. This is where the Ajna Chakra is also located. The Ajna Chakra or the third eye chakra is the sixth chakra in the body. The third-eye, according to the Hindu tradition, has the ability to open your door to the universe- brahmaan. It can enable us human beings to communicate with our past and future. 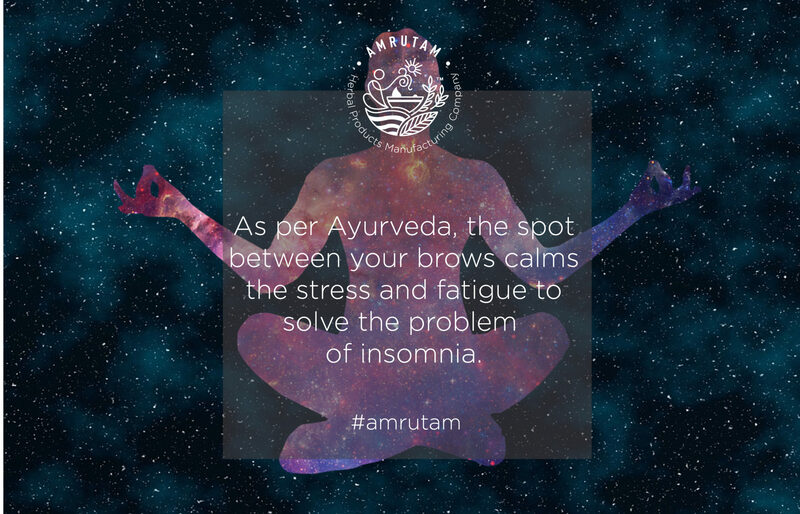 The kumkum put on this point of our body helps managing anxiety and stress because of the mercury present in kumkum, which acts as a cooling agent for the entire nervous system. It also works as acupressure for the nerves located in that area. A Vibhuti- Bhasma­- ashes tilak and Chandan­- Sandalwood tilak has similar cooling properties. The location of Ajna Chakra on our bodies is considered as a major nerve point in the body. A tilak on that point is believed to prevent energy loss and enhance concentration by retaining that energy. 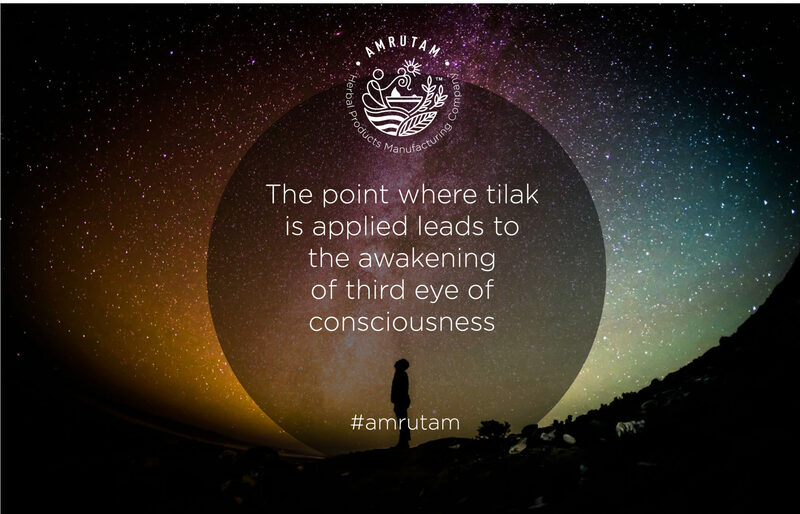 The tilak also works as a positivity shield, the third eye or the Ajna Chakra is representative of our subconscious. It is generally believed that negative energy in form of negative thoughts enters our body through this Chakra and by applying a tilak we can block the negative energy from entering our mind, body or soul.